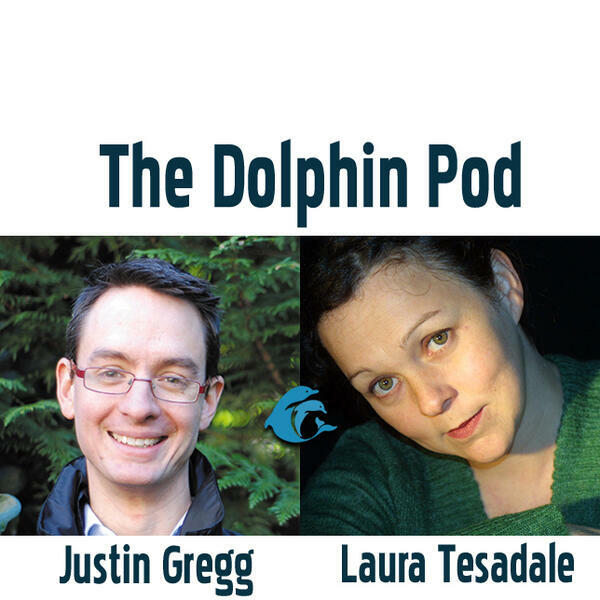 Join hosts Dr. Justin Gregg and Luara Teasdale as they talk with scientists and experts about everyone's favorite marine mammal: the dolphin. 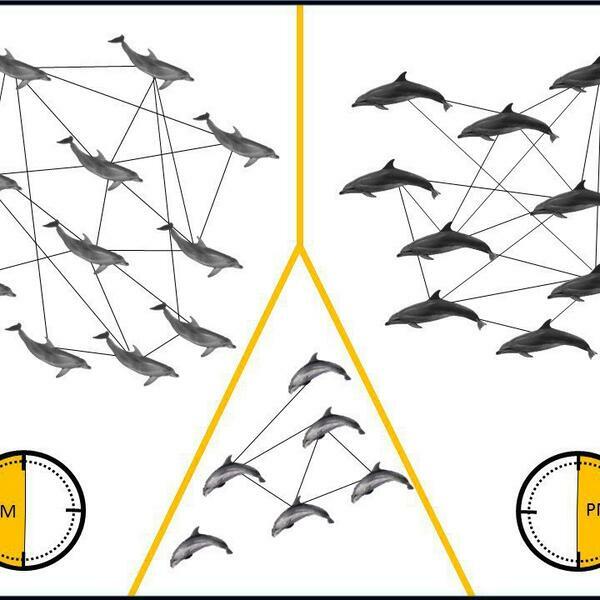 With a sprinkling of comedy to season the science, The Dolphin Pod is an enlightening and entertaining deep dive into the world of dolphin science. 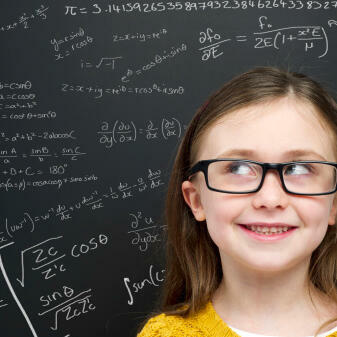 The Dolphin Pod is family-friendly, teen-approved podcast fun!